We won’t be beat on price. 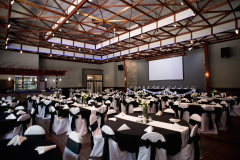 We’ll match the price of any comparable local venue on weddings, business events, holiday parties, special events and more. *Must provide written quote from a comparable venue for same date/time, products and services. 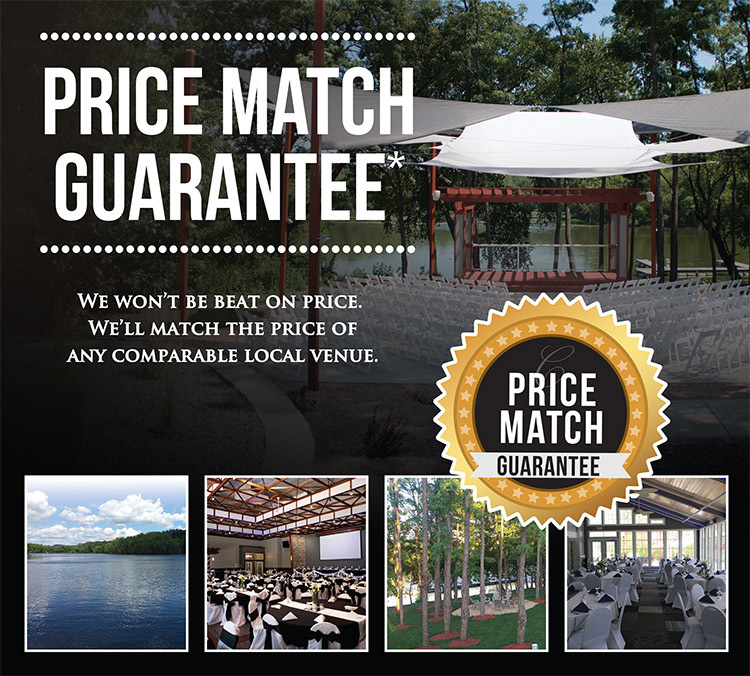 Celebrations will then verify the details and match the price of any comparable venue. Some restrictions apply. Subject to availability and approval. No cash value. Not valid on events booked before March 1, 2018. See event planner for additional details.